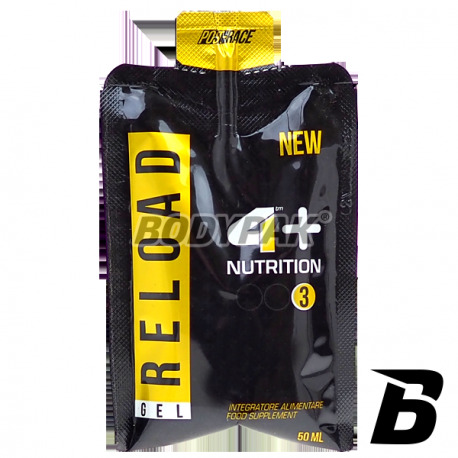 Energy gel for use before a workout, which is one of the three products 4+ responsible for the incredible muscle tone, appropriate stimulation and regeneration! High-quality formula containing fruit Goji, leucine, isoleucine and valine has a very strong anti-catabolic effect, and increases anabolism. 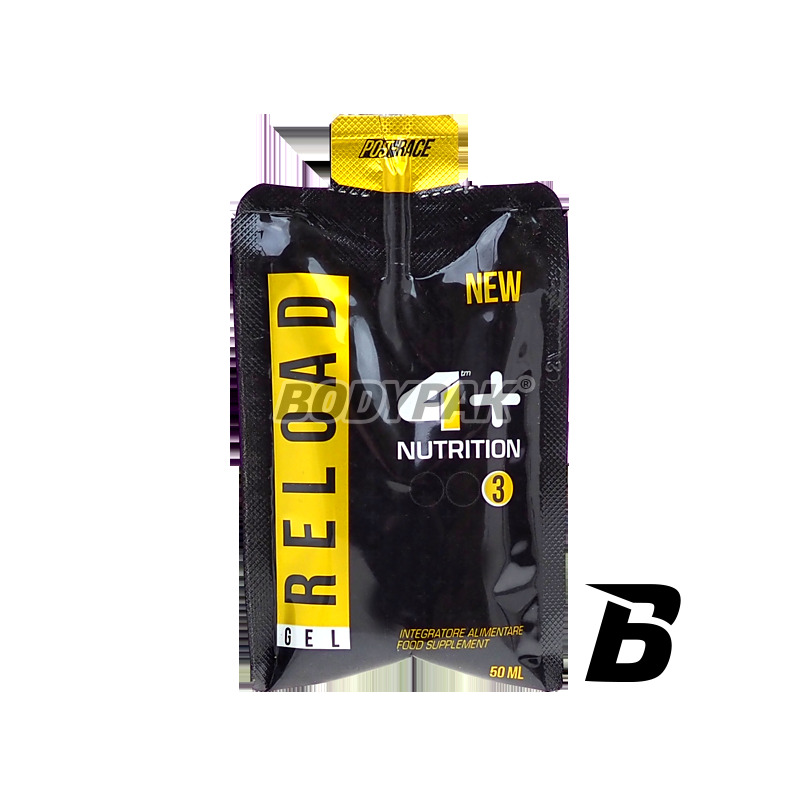 With 4+ Carbogel Reload rebuild muscle fibers with the best possible density that high in a number of micronutrients are ready to increase their weight. Absolutely the best in the gel ever came out. Ingredient: Uva succo concentrate, vegetable glycerol, Goji fruit concentrate (Lycium barbarum L.), Arancia succo concentrate, l-leucine, l-isoleucine, l-valine, l-glutamine, beta alanine, aromas, acidity regulator Apple cider, citric acid), vitamin C (l-ascorbic acid), preservatives: potassium sorbate, potassium chloride, magnesium chloride.